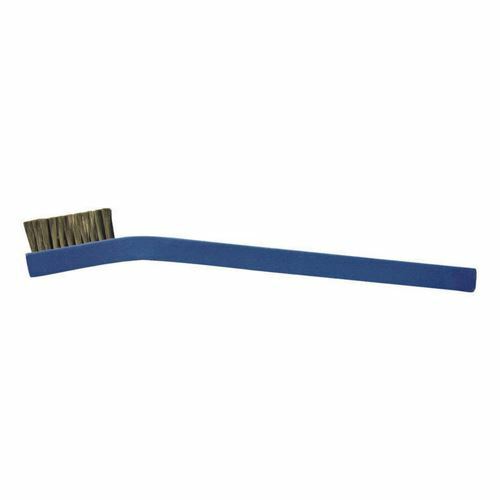 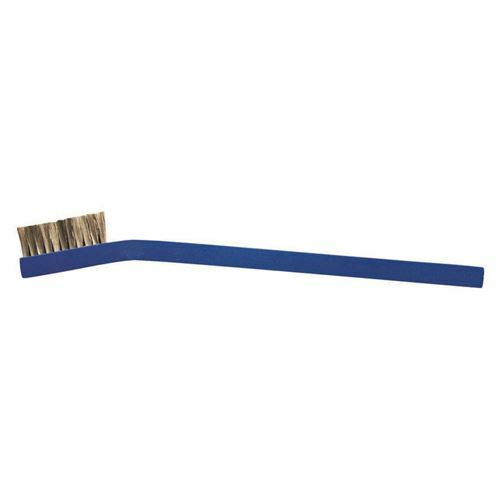 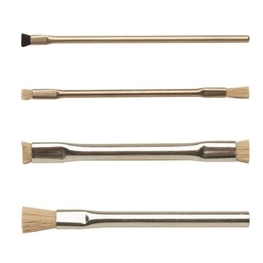 Conductive brushes will act as a conduit between the charged surface and the path to ground. 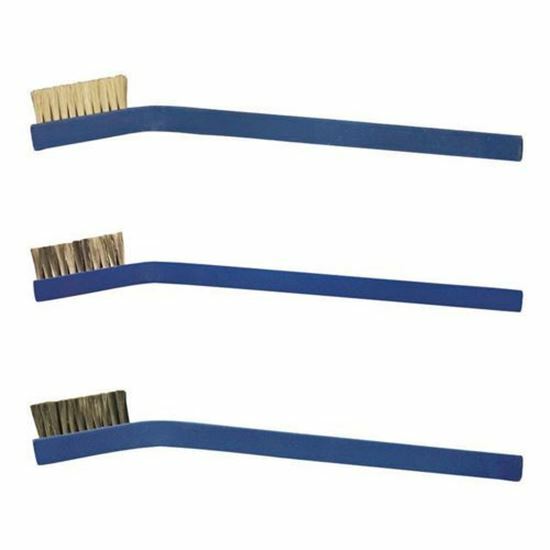 Made with fully conductive materials that are active static eliminators, your choice becomes the style and size that best works for you. 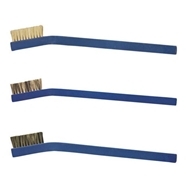 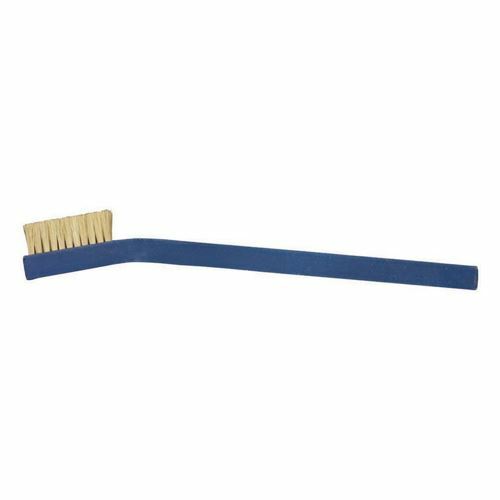 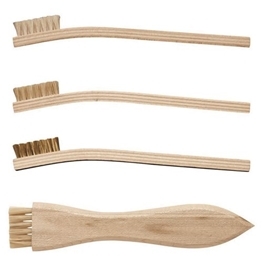 Please use these brushes with a wrist strap or other mechanism to provide a path to ground.